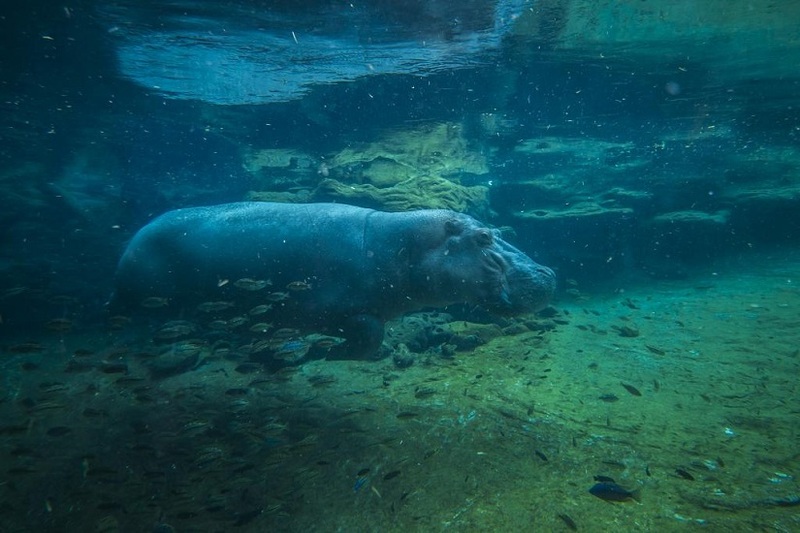 Busch Gardens Tampa Bay will celebrate National Hippo Day on Thursday, February 16. Hippos are large African mammals that live in social groups called “bloats”. These vegetarians spend about 16 hours a day in the water to keep their bodies cool in the hot African sun. Currently listed as a vulnerable species, hippos are often hunted for their meat and ivory tusks. The park supports the Uganda Conservation Foundation, which developed ways to monitor the waterways for poachers and wildlife traffickers. Hippo feeding with frozen treats. 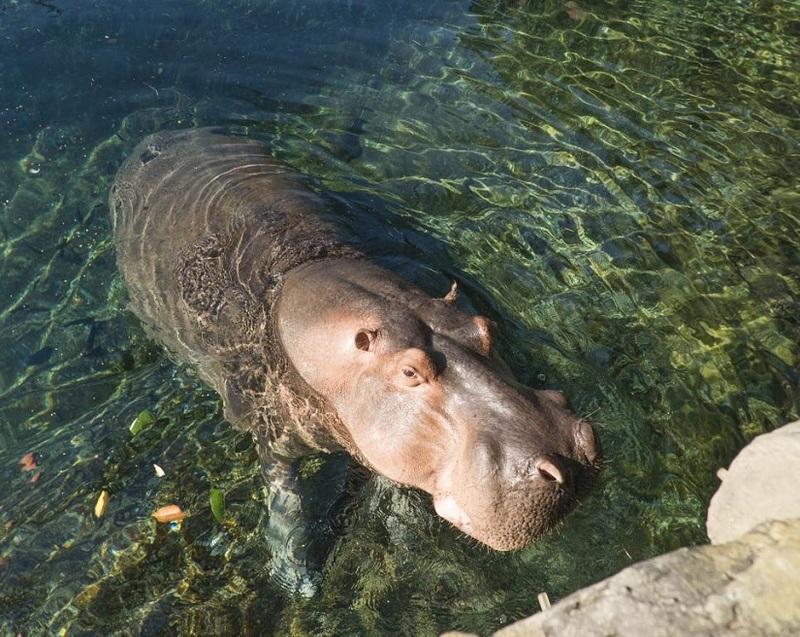 Most importantly, Guests of all ages will have the chance to learn how they can help by spreading awareness about hippos to friends and family. Every visit to Busch Gardens matters as the park consistently fund and support initiatives like the Uganda Conservation Fund and others throughout the world.